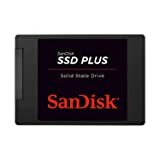 Buy this product Renewed and save $28.46. 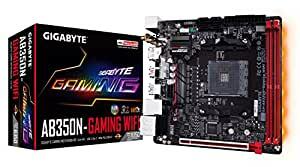 Supports AMD Ryzen & 7th Generation A-series/Athlon Processors Dual Channel ECC/Non-ECC Unbuffered DDR4, 2 DIMMs Fast 2 USB 3.1 Gen 2 with USB Type-A Feature Intel 802.11ac Dual Band WIFI and Bluetooth 4.2 card Ultra-Fast PCIe Gen3 x4 M.2 with PCIe NVMe & SATA mode support ALC1220 120dB SNR HD Audio with Smart Headphone Amp Realtek Gigabit LAN with cFosSpeed Internet Accelerator Software RGB FUSION with Multi-Zone LED Light Show design Smart Fan 5 features 5 Temperature Sensors and 2 Hybrid Fan Headers GIGABYTE UEFI BIOS APP Center Including Easy Tune and Cloud Station Utilities. 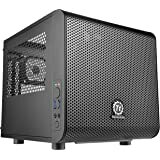 Mini-ITX Form Factor; 17.0cm x 17.0cm. Used the MB with Ryzen 5 2400g APU. Worked fine -- AFTER I flashed the BIOS with latest BIOS code. However, one CANNOT flash using the Ryzen 5 2400g APU. 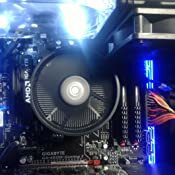 Flashing to the latest BIOS requires a standard Ryzen CPU. 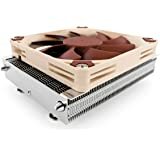 I happened to have a Ryzen 7 1800x. So, I installed it in this MB. Flashed the BIOS. 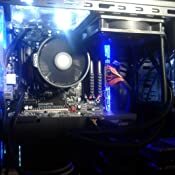 Removed the 1800X and installed the 2400g. All is well now. Would be 5 stars if it had "just worked". 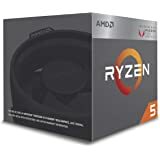 However, if you do not have a standard Ryzen CPU handy, this MB is not the best choice for a new Ryzen 5 2400G. Maybe wait for the newer 400 series MBs due out soon. 4.0 out of 5 starsGot a bad one (was causing system freezing with NVMe drive in M.2 slot). Works well after RMA. 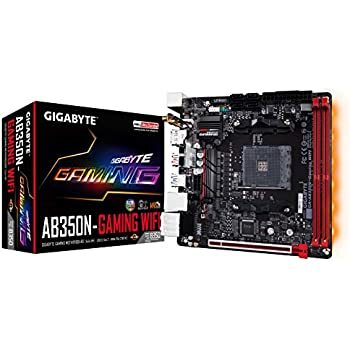 I bought this board because it claimed that it supported both Ryzen 7 2700X and Samsung 960 Pro NVMe M.2 SSD. Luckily, the board recognized the CPU, so I was able to install Kubuntu 18.04 and Windows 10, and flashed the latest BIOS. Kubuntu seemed to work fine, but Windows crashed often until I realized that I had to install the latest Windows updates (it took a couple of hours), and installed Gigabyte's chipset drivers on Windows. But it turned out, both Kubuntu and Windows would freeze after about 20-30 minutes of idling. I ran memory tests, and there were no issues detected. 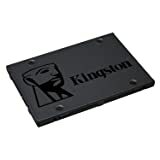 The memory I use is Corsair CMK16GX4M2A2400C14R. Although it was not on the board's compatibility list, I read mostly good reviews about it. I did not overclock the system. 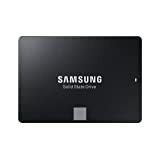 I wasted several days trying to figure out what was wrong, and then out curiosity detached the Samsung 960 Pro M.2 SSD and installed an inexpensive WD Blue 500 GB SSD. And both Linux and Windows are now stable. So the problem seems to be with M.2 interface. 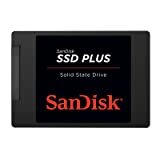 I ordered an M.2 to PCIe adapter and will see what happens when I install the M.2 drive into it instead of the onboard M.2 slot. 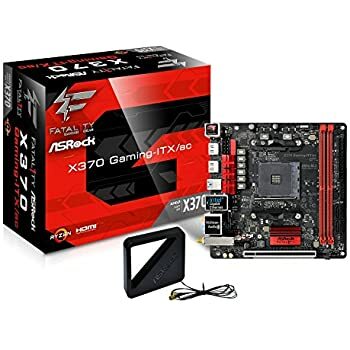 I was hoping to assemble an high-performance microATX system, and this was the only X370 microATX board that claimed a support for Ryzen 7 2700X, but it turned to be a piece of junk. 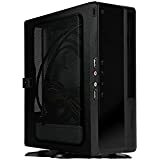 Now I have to buy an ATX motherboard and and an ATX case in order to be able to use my expensive Samsung 960 Pro SSD. I tried to contact Gigabyte tech support on Gigabyte Web site and submit a question, but the site is not working properly - it displays errors. Definitely, I do not recommend this board. I have to say, my trust in Gigabyte whose faithful customer I have been since 2000 is undermined. 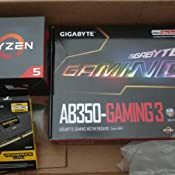 I called Gigabyte, they only suggested that I call Amazon customer support and request an exchange. I did. A replacement was delivered in less than two days. I moved all components from the faulty board to the replacement board. NVMe SSD now works well both with a PCI Express adapter and in M.2 slot. So a faulty M.2 slot was the culprit. Changing 1 star to 4 stars. 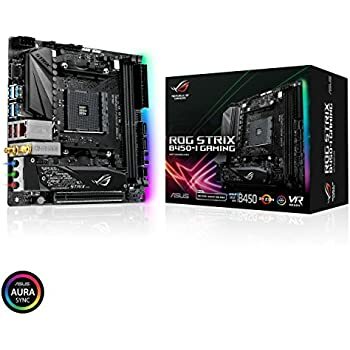 I can't set 5 stars because I wasted several days for finding out what was causing system freezes, and had to spend $9 on thermal paste in order to re-seat the CPU (and I had to drive to a BestBuy store). I am giving this board 4 stars as a credit to Gogabyte hoping that it will improve its quality control. 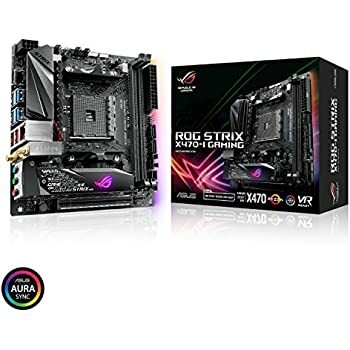 Thank you Amazon customer service for quick and easy RMA. By the way, the replacement board that came with f21 BIOS again was able to boot with Ryzen 7 2700X (although full support of this CPU was implemented only in BIOS version f22), after which I immediately flashed version f23 (the latest). 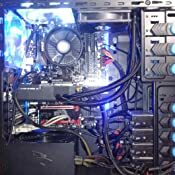 It's an excellent Mobo, I'm using it with Corsair CMK16GX4M2Z3200C16 VENGEANCE LPX 16GB memories and a Ryzen 5, they work perfectly, I was able to put my memories to work at 3200mhtz by installing the R9 bios and the mobo software, and from there it started to work flawlessly. Really Happy with it. The board installed easily. Seems to work fine with the Ryzen 5 1600. However, the on board network adapter won't work. This seems to be a common problem with this board. When you first load the drivers it works fine, turn off you computer and when restarted it will say "network cable unplugged". Search for it yourself and you will see what I mean. I reloaded the Realtek drivers from the web site, same results. I reset all network settings, same result. I was not going to take board back out and return, so I ordered a network card from Amazon. 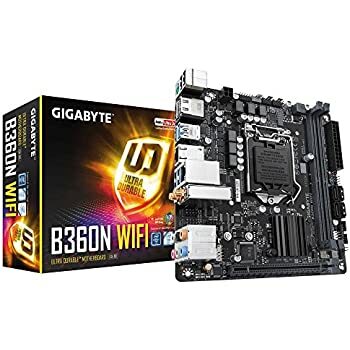 I already had a wireless network card and it works great with this board, but I want a wired connection. So, I had to spend another $20 to fix a known problem. Just be aware. Other than that it is good board. 5.0 out of 5 starsGigabyte ftw! I LOVE this board! Does everything I need it to do. The built in audio is fantastic! You're not going to find a better board in this price range. The only thing I will mention, make sure to update your Bios! Mine came with F6 but F7 is available! Just make sure to go to their website, download it and put the files on the USB, then flash it on startup. 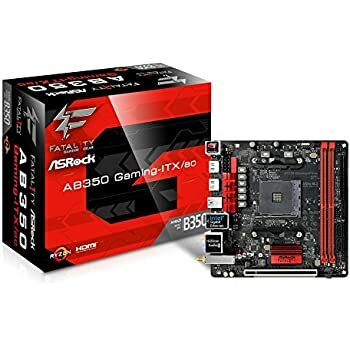 I originally went with an ASRock AB350 pro motherboard but had nothing but problems with it. This board is soo much better! Computer boots up in 12 seconds compared to the old 45 on the other board. Do yourself a favor and get this board!